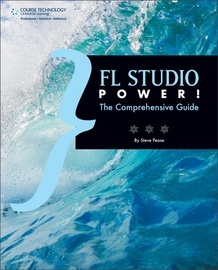 Get ready to master the power of FL Studio with FL Studio Power! 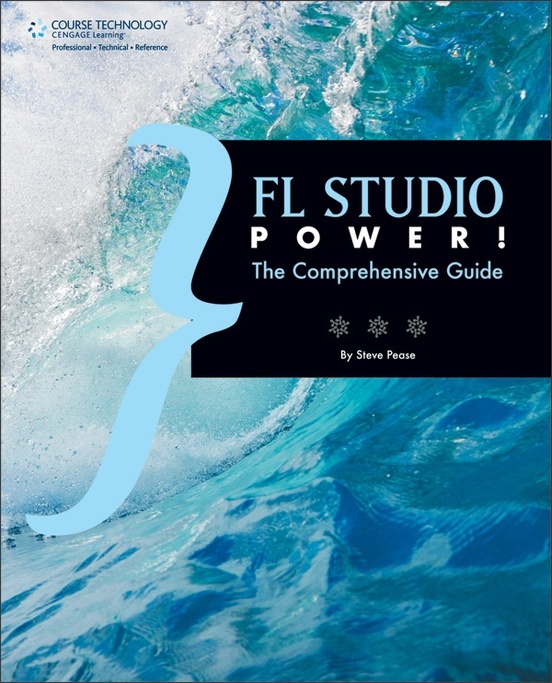 Due to its instant overview and loop-friendly appeal, musicians and producers are flocking to FL Studio (formerly Fruity Loops) in droves. 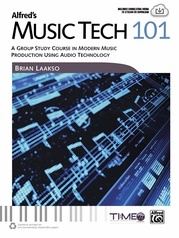 But many musicians and producers aren't aware of everything FL Studio has to offer, or how to maximize the program to its full potential. 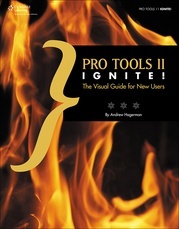 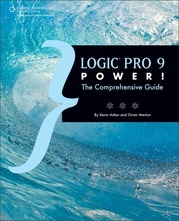 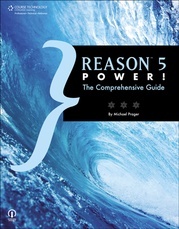 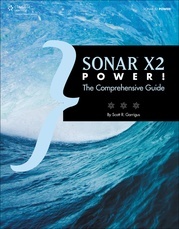 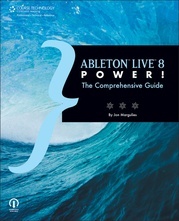 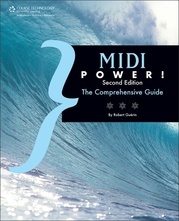 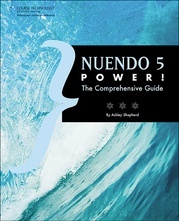 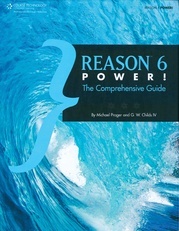 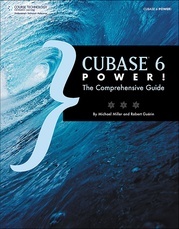 This book begins with a basic look at the program and then quickly moves into the software's more complicated features. 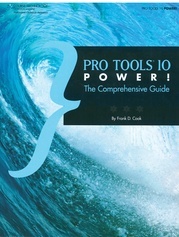 It includes tips and tricks on the use of the program and clearly displays how new and advanced users can learn all its features. 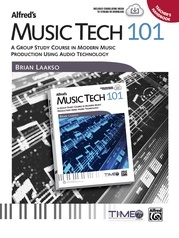 Everything from general setup, to MIDI implementation, to incorporating plug-ins, to using FL Studio for live performance, is covered in depth. 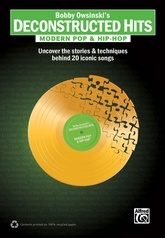 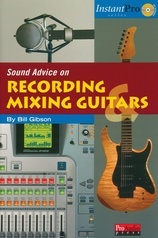 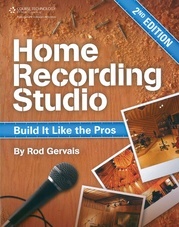 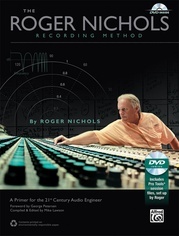 The book will leave the reader with a strong understanding of how to use FL Studio as a standalone recording program, as a live performance tool, or as a complimentary addition to other software programs.